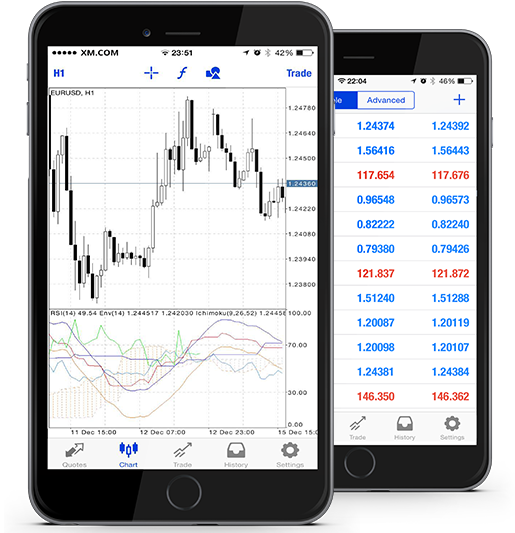 Metatrader 4 for iPhone is developed for experienced traders, who want to stay in touch with foreign exchange markets, important deals and fresh news even having no access to their PCs. MetaTrader 4 offers a special version for users, who use Apple devices based on iOS. Just download MT4 for iOS and make all your trading operations running constantly! Need to check your payment history? The history of transactions is ready to help! A full package of features, tools and news of Metatrader 4 will be available in a moment after successful download! Your mobile version of software can easily replace your desktop version, as it offers a maximum number of utilities for working on trade markets. MetaTrader 4 for iOS allows implementing even the most complicated trading strategies. The application contains a full set of orders and trading functions. 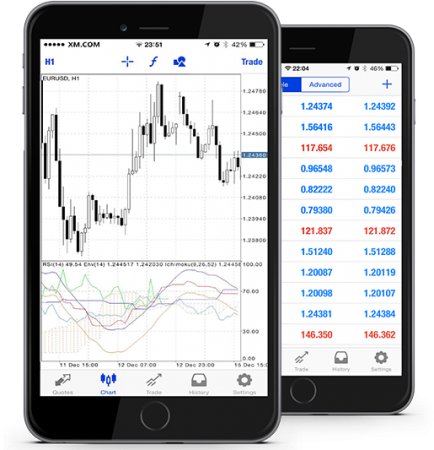 One of the most popular tools of Metatrader 4 for iPhone is a "One Tap Trading" function that allows you to trade from the graph in one click. Just open the Quick Trade panel and make deals! In addition to main functions, application for iPad includes an ability to display up to four graphs of quotes in one window, as well as to use another window to look at orders, trade history and messages. 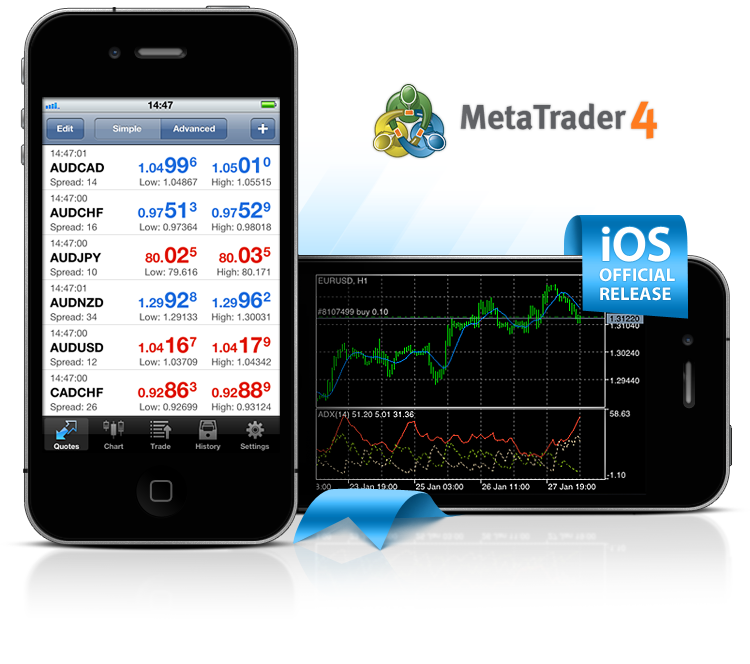 *MetaTrader 4 for iOS is available for free downloading without registration. Downloads MetaTrader 4 for iOS?